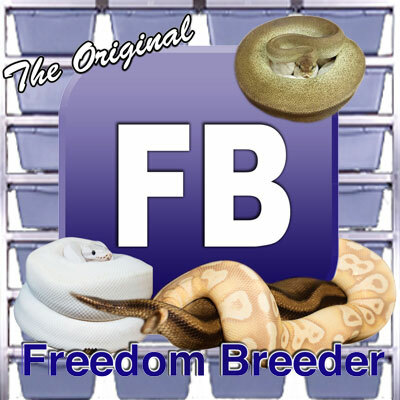 I’ve always been fascinated with the way people stumble upon the hobby of keeping and breeding snakes. My story may not be much different than yours. I was never one of the kids that was finding and catching snakes in the backyard. Growing up I was always more interested in fishing and finding frogs and toads by a local pond about a mile away from our house. I’d make sure to bring a fish net to scoop pile after pile of moss along the shoreline. After dumping the moss on the ground the fun began. It was always cool to see what critters you could find. You had to be quick if you wanted to catch the frogs. They were the first to make their exit back into the pond. It wasn’t until college that I had my first experience with snakes. My roommate decided to get a corn snake at a local pet shop. I didn’t really know what to think about it but it was fun watching it eat a couple mice every week. Several months went by and I decided to get my first snake a hatchling albino California king snake. My last year of college I met a guy that told me about a reptile swap in Streamwood, IL called the Lee Watson Reptile Swap. I never heard of any reptile shows in the area but it sounded pretty cool. 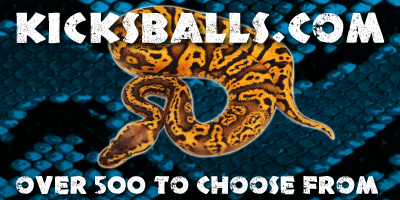 It was about a 2 ½ hr drive to the reptile swap that was held twice monthly. Going to that show the first time was quite an eye opening experience. Those of you that visited the show back then I'm sure can relate. 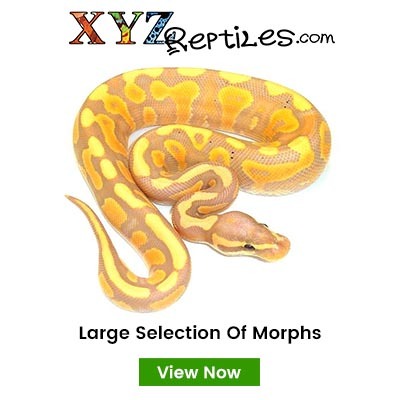 I can honestly say I'm not sure what my involvement would be with reptiles today if I hadn’t found that show back in 1997. Since then I have kept many types of boas and pythons. Now that I have a wife and kids it makes the hobby a bit more fun. It’s great having a hobby that doesn’t take away from family time as we try to get everyone involved around here. Thanks for your interest and I look forward to talking with you.